Company - NP Pharma Sp. z o. o.
Natur Produkt Pharma Ltd. is a pharmaceutical company founded in 1996. The combination of professionalism with the latest technology is the basis for the dynamic development of the company. The highest quality of medicinal products and dietary supplements is confirmed by numerous certificates, including the most important GMP and HACCP audits of the largest pharmaceutical companies in the world and prizes. Natur Produkt Pharma Ltd. is a leader in the manufacture of medicinal products and dietary supplements in the form of effervescent tablets. The dynamic development of Natur Produkt Pharma Ltd. is accompanied by the establishment of cooperation with other companies with a worldwide presence. 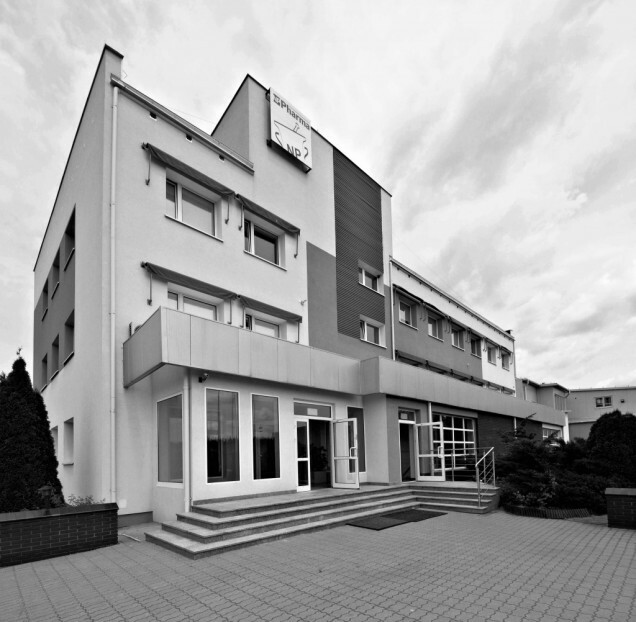 Distributor of drugs and dietary supplements manufactured in our factory in Polish is Natur Produkt Zdrovit Ltd. with its registered office in Warsaw.